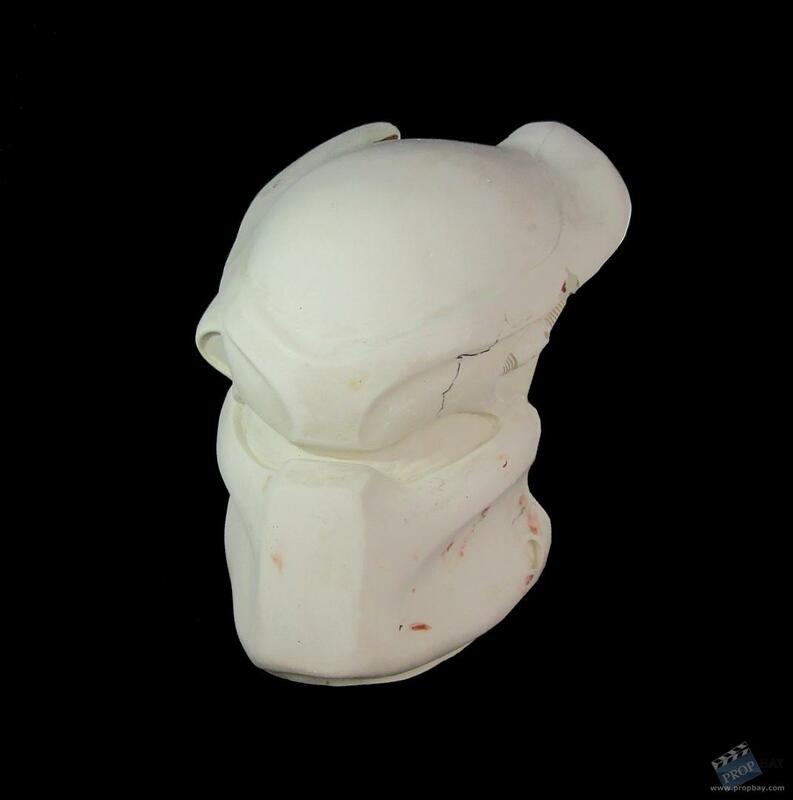 An unfinished Predator helmet from the 2010 science fiction/action film, Predators. The helmet is a fiberglass casting that was*made by the production team for use in the film. It*was never finished or seen on screen. It shows signs of sanding and filling in various areas from when it was worked on by the production, along with black marker lines on the left side. Helmet measures approximately 17.5" length x 11" widest point x 7" depth. Added: 11-04-2018 - Viewed: 197 times.